Twice a year, in June and December, ARC (ARChive of Contemporary Music) holds a two-week record and CD sale. 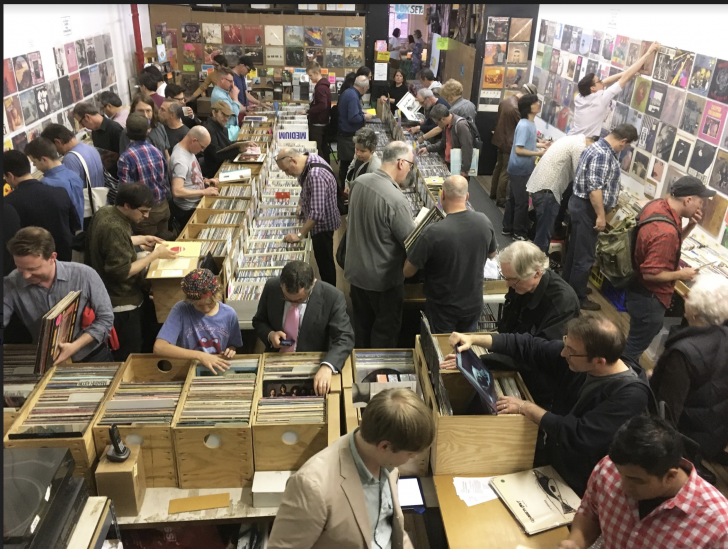 This winter's sale features hundreds of Jazz LPs and CDs, as well as an assortment of World, Pop, Rock and Punk releases in all formats and in great condition. There is also a big batch of European pressings of mint Opera and Classical LPs, plus thousands of 45s this year, including clean copies of Dylan, Stones, Elvis, Beatles and more. ARC is a not-for-profit archive, library and research center, collecting preserving and providing information on popular music from 1950 to the present.